These intensive learning materials are exami­nation supports for Standard X students. It aims at achieving best results to all students in the SSLC Examination through a systematic pro­cess. Each unit is analysed, answers explained and based on these, the students may undergo a process on the discourses. 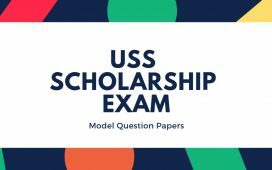 Dur­ing the process of the activities, students may self-assess their an­swers and analyse them based on the process mentioned in these books, Notes and Question Papers. Teachers may share the problems that arise during the process and help the students to overcome such problems. The activities in these materials are to be completed time bound manner to get a better grade in the examination. The confidence that the students acquire from systematic learning and practice work wonders as it enhances their performance and strengthens them during examinations. To achieve this, revising the learned portions will help in answering or attempting the questions without any apprehensions and hesitations. So we added enough materials to help the students to have a quick revision of the chapters. 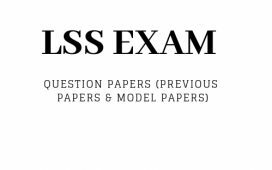 We are adding more materials and question papers everyday, so do visit us regularly for more materials and sample question papers. 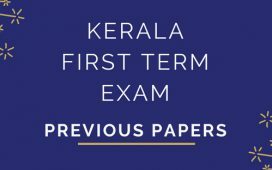 Request to Teachers and Subject experts: Please co-operate to make the collection better, contribute your materials, notes, model question papers etc to netrimedia@gmail.com , we will add your materials in this page, so it can help the complete SSLC student community, full credits will be given to the authors. Very much helpful in my studies. Study materials are very good. I’m so much thankful. Very much helpful in my studies.